Somewhere in the nineteenth century, some breeders in Austria took part in a research case study to create a better hunter. 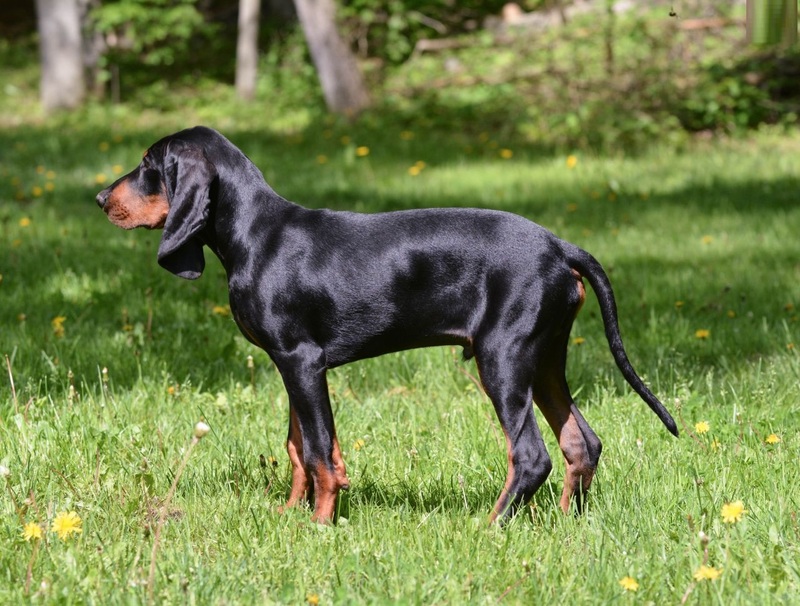 Their efforts bore fruit as they came up with the Austrian black and tan hound. 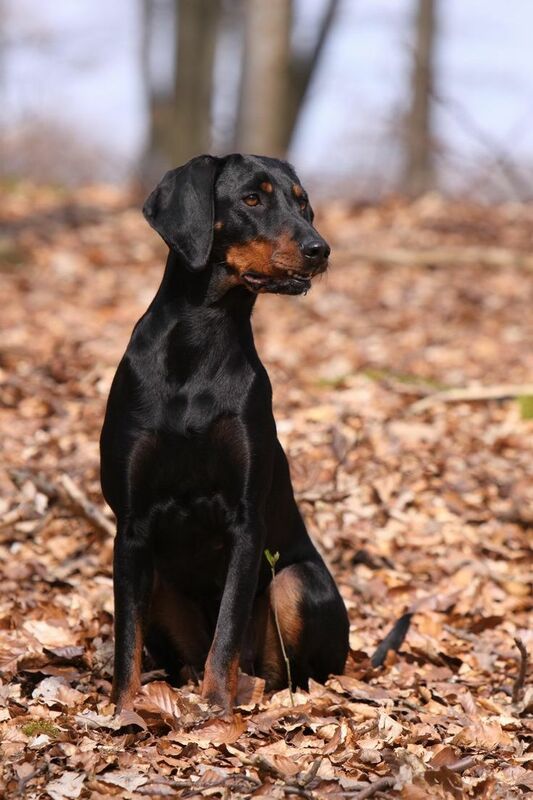 It has become quite popular these days and now it is a dominant hunting breed in Austria. People hold it in high regard because of its keen and sensitive sense of smell, its trainability, agility and speed and its tenacity when tracking. The story of this modern hound starts from central Europe with the Celts. The Celts were very brave and fierce warriors who expanded their territory to Western Europe, rapidly spreading into a bigger portion of Iberian Peninsula, France, and the Netherlands. Just like every other migrating groups, the Celts brought along their dogs, now referred to as Celtic hounds that hunted, guarded and fought in battles; hence attaining a high mythological status. 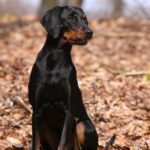 The Austrian black and tan hound is medium in size and it weighs between 35 and 60 pounds; but the females are usually much lighter. Its height is about 19-22 inches shoulder-wise. The dog is sleek and slender with a broad chest and head. Its ears are medium long, rounded tips and lying flat at the top of the head. Its tail is long and it bends slightly. The coat is short, smooth, and dense. 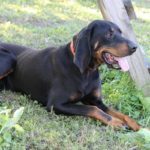 The color of the black and tan coonhound is quite a distinct feature because its body, legs and head are black with some light or dark fawn markings. There are two fawn markings above the eyes, which gave rise to its name Vieraugli, meaning four eyed. 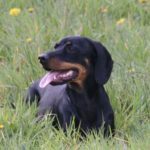 The Austrian black and Tan dog is known to be a good companion, friendly, playful, good-natured, and easygoing. However, it does not bark and is not suspicious or wary of strangers; therefore not a good watchdog. It howls and bays especially when it smells a critter. The black and tan gets along with people, as it is not aggressive. The most suitable place to keep it is probably in a rural area where it will have a lot of space to run around as opposed to the city. It loves to work and it is an elegant runner and can engage in all manner of games. 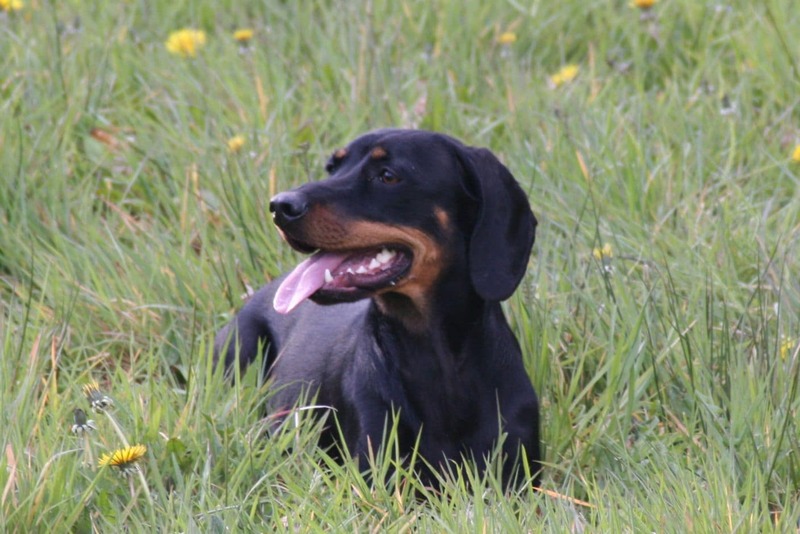 The Austrian black and tan breed is not highly dominant and its easily trainable due to its eagerness to please. The training should be consistent firma and gentle. 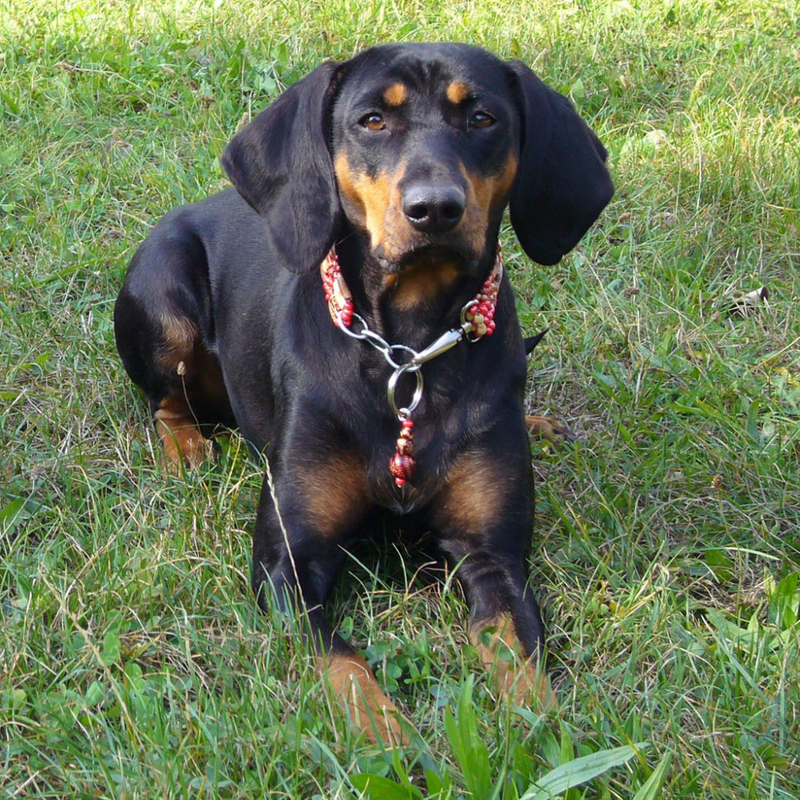 The black and tan is a well-behaved and trustworthy dog if it is trained early. However, if it is not trained, it tends to be aggressive and troublesome. The black and Tan sheds between a moderate to heavy amount. It therefore needs regular grooming as well as cleaning up of the compound area where it loses hair. 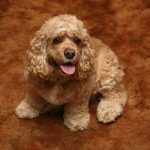 Us a brush with firm bristles to brush the dog at least twice or thrice a week. Brushing helps remove the loose hairs in the coat and aids in the distribution oils in the skin. You can bathe it at least two times a year. Brush its teeth at least twice a week and cut off the nails if they are too long. Check the ears for infection like twice a week and wipe them clean. 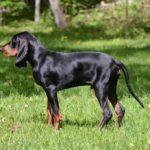 The Austrian black and Tan hounds are likely to consume roughly 2-3 cups of high quality dry dog food each day. It is advisable to feed your dog in two sittings to avoid health complications. It is important to note that spicy human foods may .with their sense of smell. 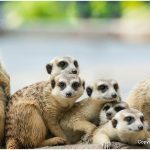 However, you can feed them with boiled eggs, fruits, vegetables or cottage cheese but this should constitute only 10% of their daily feeding diet. The Austrian Black and Tan Hounds are generally healthy, strong and free of the congenital health issues. However due to its active nature it has some vulnerability to hip dysplasia which is because of overuse of joints or from injuries. 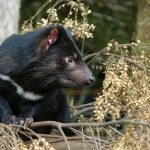 It can also contract ear infections because of its drooping ears. 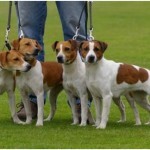 The owner is advised to do regular checkup and cleaning of the ears to avoid the infections. Otherwise, the hound can give you a trouble free life. 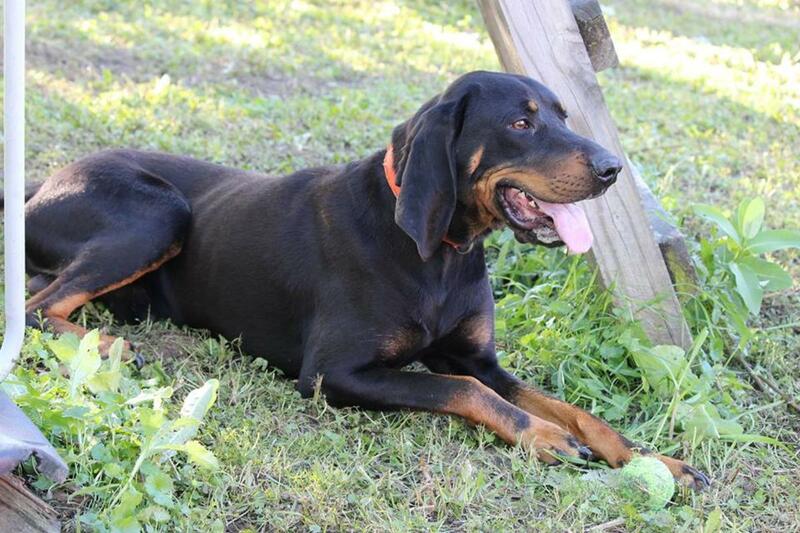 The black and tan hound gets along well with other dogs, as it does not have strong dominance demands. Though it is a hunter, it does not have high pry instincts. It makes a good family dog, as it is playful and friendly with children. However, it develops an attitude with smaller critters but training and socialization come in handy here. It can also become aggressive if it is mistreated, threatened or neglected. It is your duty as its owner to raise it well. Give it the right stimulation, feed it well, love it and train it from an early age. Remember to exercise it regularly because it is a highly active dog.